Beautiful girl floating in the water? 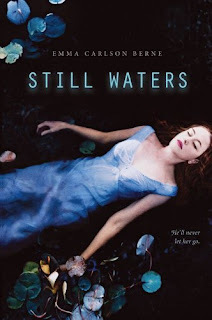 Of course, we're assuming she's floating >.> This book looks like it will be a suspenseful mystery with a tinge of romance. 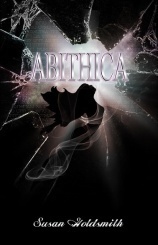 This cover did not get enough attention when it came out, I can't wait to write my review and the main character sounds like someone I would love to meet! 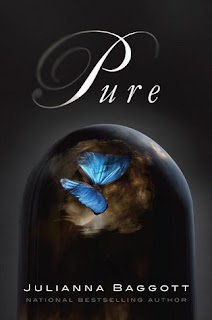 That cover for Pure looks really good! NEVER heard of any of these!!!! How is that even possible!?!? They sound terrific! Must look them up!